build and purchase a home. everyone deserves to have a decent life. No matter who we are or where we come from, we all deserve to have a decent life. We deserve to feel strength and stability day after day. We deserve to know we have the power to take care of ourselves and build our own future. Knoxville Habitat provides a hand up, not a handout. Find out more about our homeownership education program and how families work hard to build a brighter and more secure future for generations to come. Find out how to qualify for a Habitat home, how to apply for a home and more. 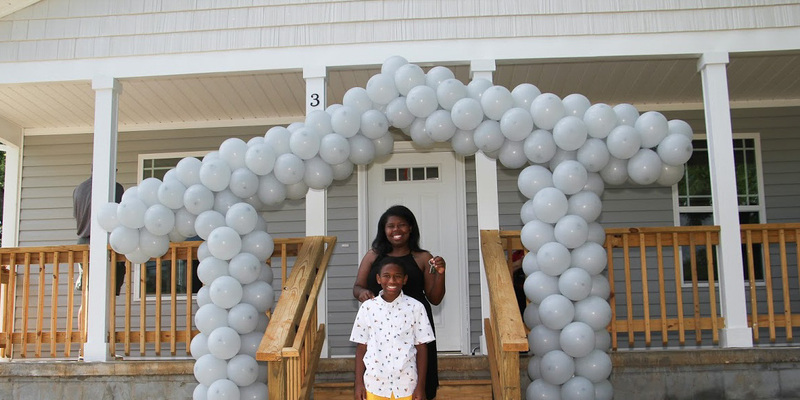 Read about some of the amazing and hardworking families that have partnered with us to build and purchase their homes. Habitat for Heroes helps veterans and veteran families in immediate need of housing achieve homeownership.